Join us Saturday, December 22 for our 5 year Reunion! Ticket price includes 3 well drinks or 5 domestic beers. Questions? Contact the alumni office at alumni@marist.com or (770) 936-6491. 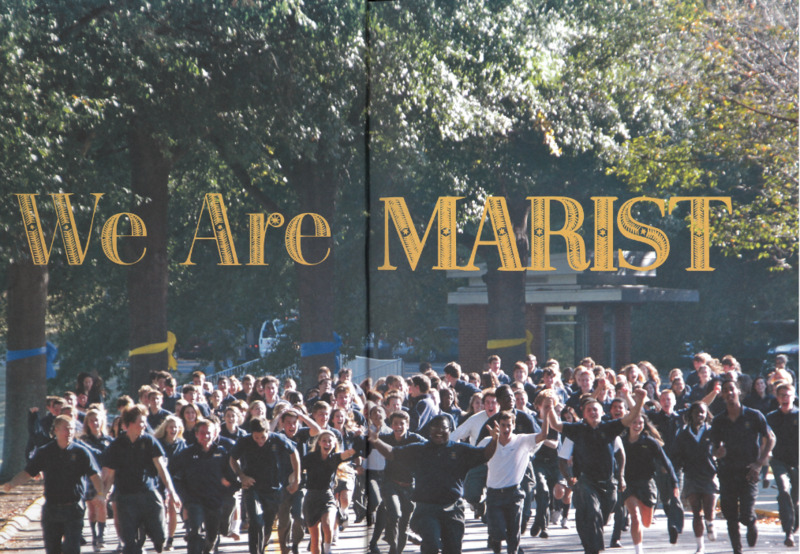 Marist School’s Alumni Engagement program, which is a key part of the Office for Institutional Advancement, focuses on building, maintaining, and strengthening relationships with the school’s 10,000 alumni as well as with the growing body of parents of alumni. Various alumni initiatives, events, awards, and publications are aimed at fostering relationships that bind the school and alumni in a sense of common purpose and advance the school’s mission and goals.